When choosing interior paint colors and wallpaper schemes for your home, it’s important to factor in your own personal style and your home’s history. Paint and wallpaper are truly transformative tools because they shape the character of each room in your home. 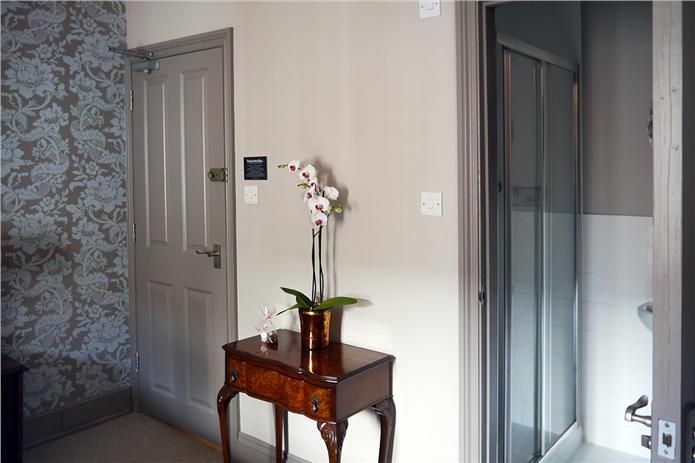 Whether you live in a modern penthouse or a historical Victorian, you can use paint and wallpaper to accentuate the aspects of the home you’re proud of and want to showcase. But sometimes, finding the right paint and wallpaper is difficult — and I’m not just talking about the color and designs themselves. 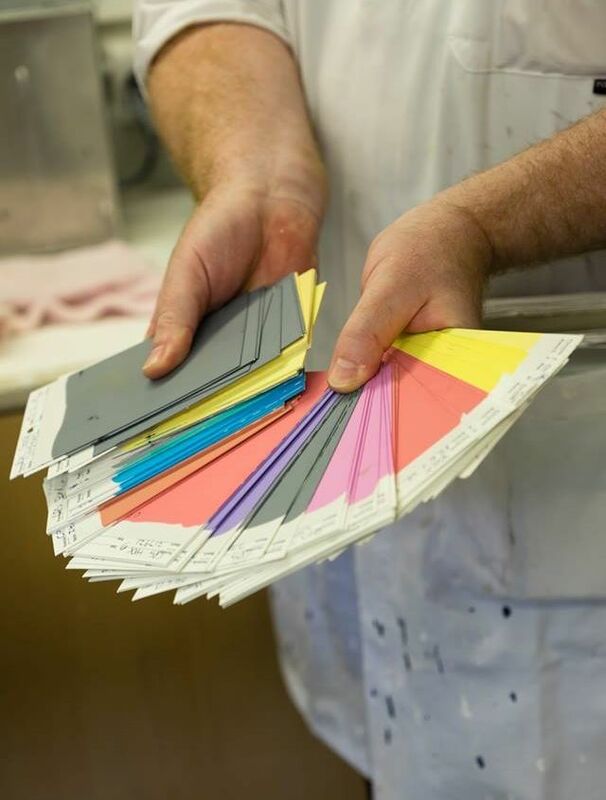 There are pretty significant differences between brands as well, which is why it’s so important to understand the manufacturer you’re working with, and to know the materials that are going into your paint and wallpaper. 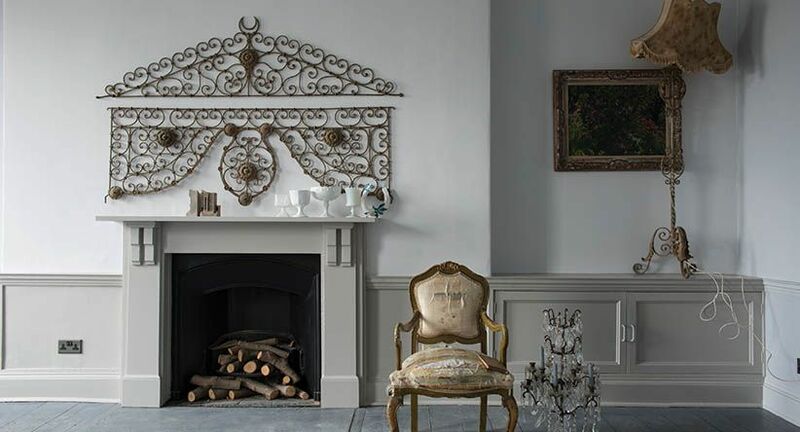 The brand rand truly matters, and that's why we can’t stop raving about UK-based (and now, internationally renowned) Farrow & Ball. 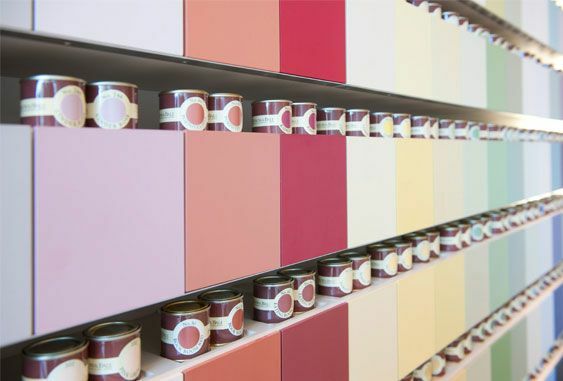 Since 1946, Farrow & Ball has crafted rich paint hues and wallpaper designs with a sole purpose in mind: bringing your walls to life through color. So if you’re blessed with a historic home, or just want to add a touch of your own personality to your living space, consider using paint and wallpaper from Farrow & Ball to share your home’s story. Here’s some fantastic interior design inspiration to get you started. Have you ever walked into a home and wondered if the walls could talk, what they would tell you? Well, your paint can help tell that story. Depending on the age and style of your home, chances are there’s a color scheme that will help transport you to another era and describe your own personal style. Here are a few examples of color palettes for different time/style periods. 70s: Tones of brown, yellow, and green. 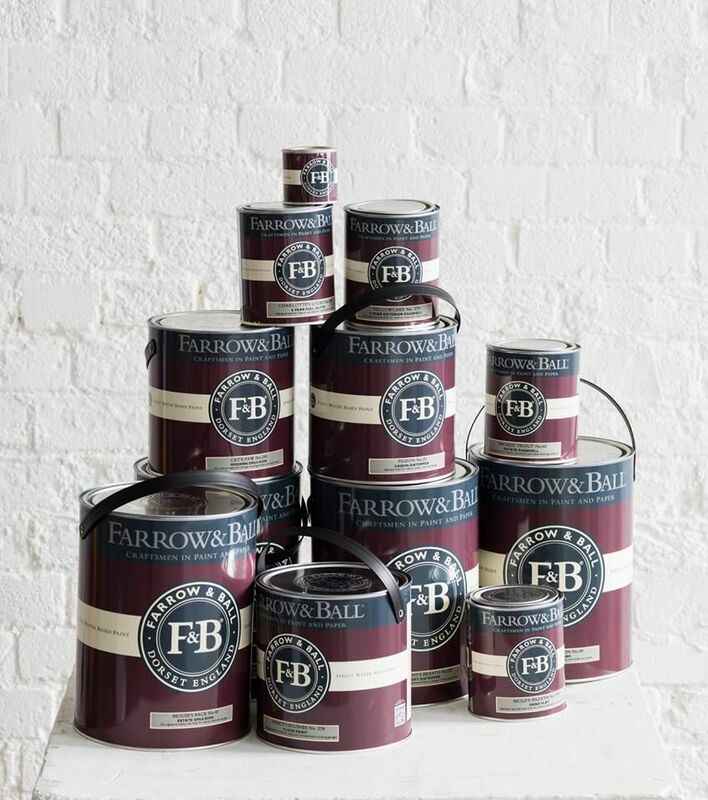 In all, Farrow & Ball manufactures 132 different paint colors and they take pride in each and every one. Their unique creative approach is further seen in remarkably interesting names that include everything from Smoked Trout and Pelt to the ever-popular Arsenic. Whether you’re interested in letting the world know that you’re a fan of bold, modern hues, or want to highlight your home’s mid-century modern vibe, you can find a paint color that exhibits that story. The right wallpaper is a timeless decor addition. 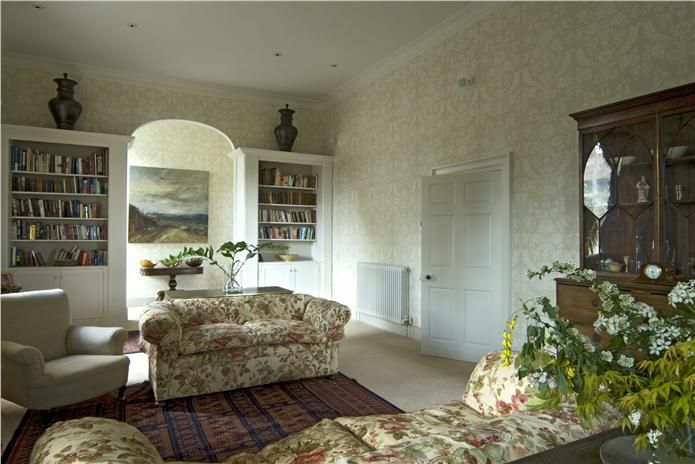 In older homes, wallpaper was used to add depth and contrast to a room dating back to the 13th century. As recently as the 1800s, wallpaper was mass-produced and used in upper- and middle-class houses alike. Thankfully, Farrow & Ball has created a long-lasting handcrafted wallpaper to stand the test of time. Using traditional manufacturing methods like flat-bed block printing, trough printing, and roller block printing, combined with Farrow & Ball’s durable clay-based paints, you wind up with a seamless, custom wallpaper finish that mimics the craftsmanship of yesteryear with unparalleled modern durability. For Farrow & Ball, wallpaper isn’t just a gateway to the past, it’s a passage to designs of the world. Whether you’re looking for traditional Victorian floral patterns or modern geometric designs, you’ll find exactly what you’re looking for in the Farrow & Ball online wallpaper showroom. Since wallpaper isn’t as common as it once was, it makes for a great statement piece. Add it throughout the entire room or just on an accent wall to increase the texture and overall aesthetic appeal. 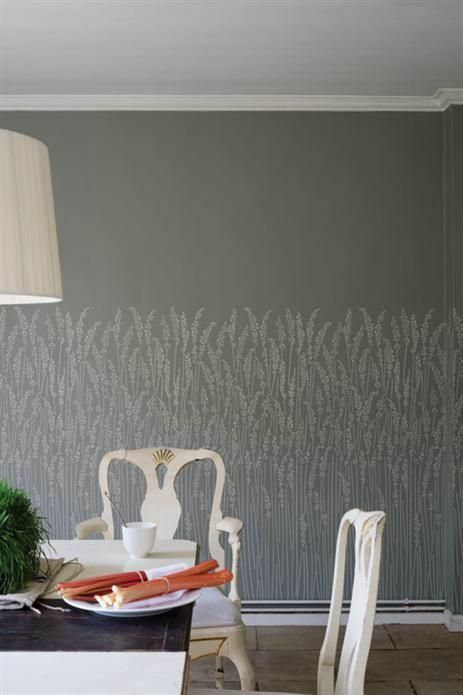 Wallpaper is the perfect medium to share your home’s story with family and visitors alike. When choosing the paint colors and wallpaper scheme for your home, it’s important to factor in your own personal style and your home’s history. Luckily, when you work with a product from Farrow & Ball, you’re using a top-notch product guaranteed to highlight all those beautiful one-of-a-kind features that make your home unique to you.